As a trucker, you have many more chances to take in culture and natural landmarks than the average person. There are so many sights to see in the world, no one person would ever be able to see them all. If you’re going to be heading down Interstate 5 near the Mexican border, here are five of the most stunning sights that you have to stop and see. Depending on your schedule, they can eat up an hour, or an entire day! 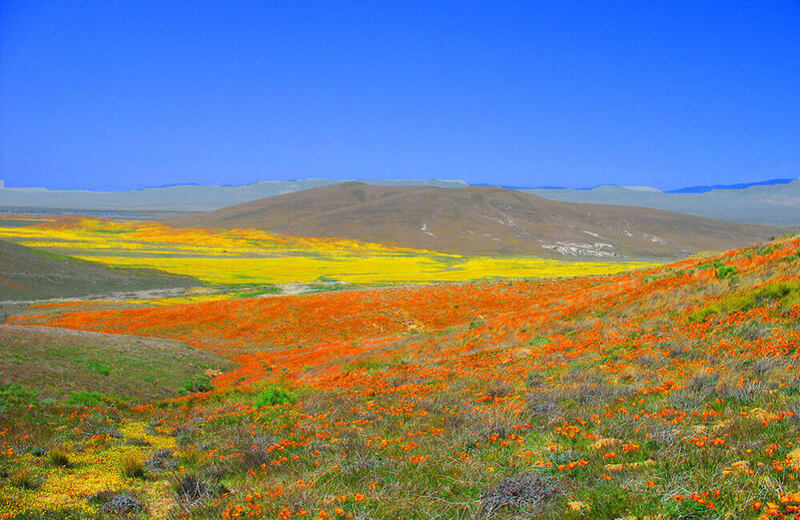 Located in Lancaster, California, this beautiful Poppy Reserve might as well have a sign saying “camera required.” Even if flowers aren’t your thing, the vibrant fields of bright orange can help you forget about your long day on the road and just get lost in the natural beauty for a while. It’s also a gorgeous place to sit down and wait for a wildlife spotting, as both birds and antelope (as the name suggests) frequent the area. The intensity of the colors and scents varies year by year, but you’re always going to be in for a surprise thanks to the seasonal happenings in the Mojave Desert Grassland Habitat. Mid-February through late May is the best time to spot the wildflower exhibit as they pop up in the fields. If you have time to take a walk, more than eight miles of trails wind through the gentle slopes, and there are plenty of photo ops along the way so that you can stretch your legs and get some fresh air at the same time. While there aren’t many tables to pick from, you are allowed to spread out a blanket and enjoy a picnic if you happen to bring lunch along. It’s all rain and sunshine. In other words, this is nature’s beauty at its finest, with no grooming or prepping anytime during the year. This is really what makes for the unmatched experience of nature. Around noon, the park begins filling up with everyone else wanting to take in the sights. Going earlier in the day is better if you are able to. However, if you have the time, it will prove worth it to put up with the crowds in order to get some stunning photographs of it all! 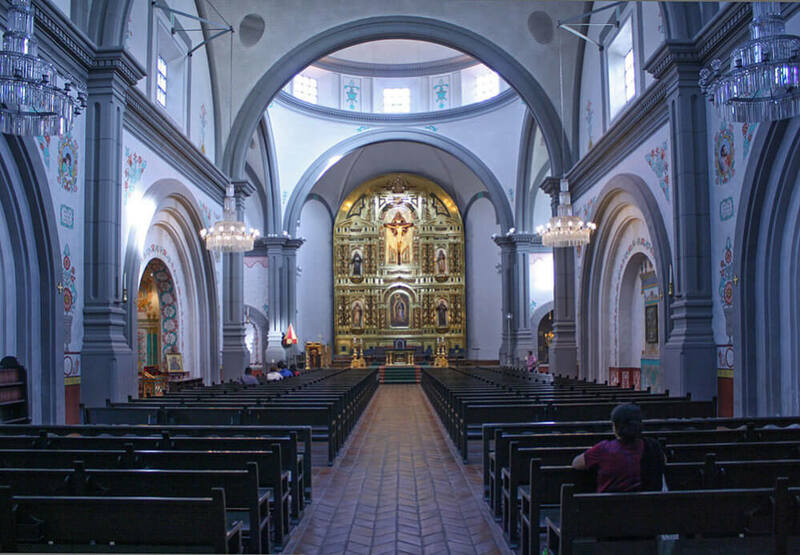 This church, located in San Juan Capistrano, allows you to explore the stunning culture of Spanish, Native American, and Mexican people in one beautiful place. It’s a monument of the diverse history of California, and the short tale of its history will have you mesmerized. Originally, it was built as a self-sustaining community by Native Americans and Spanish Padres. It was the place for education, agriculture, and community events. It’s been standing for more than 230 years, and each year has proven rich and intriguing. You can find memories and stories of visitors past and present throughout, and a walking tour through the building is a must. 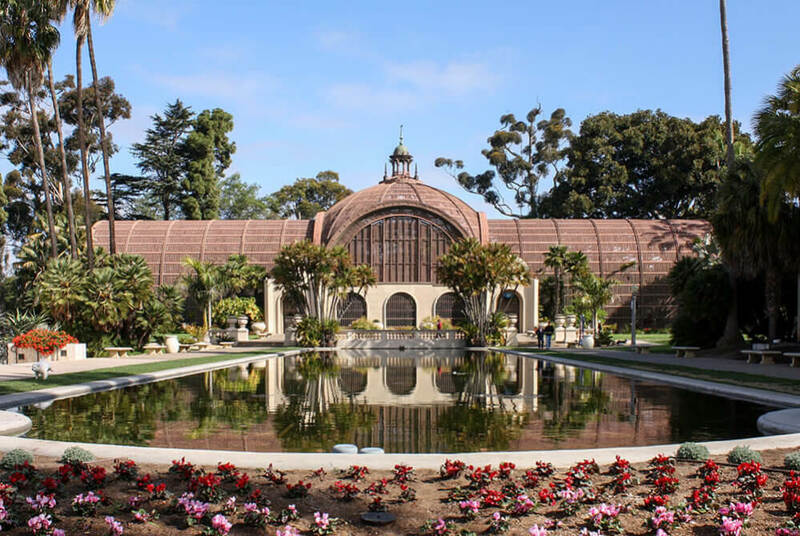 There are more than 10 acres of gardens, fountains, and adobe for you to look at outside, and the many rooms inside will bring a burst of cultural significance that can completely turn your day around—even if you aren’t headed home anytime soon. It is a functioning church, so be mindful of mass times before you visit (you’ll still be able to enjoy the grounds, and mass is held in the new parish church). 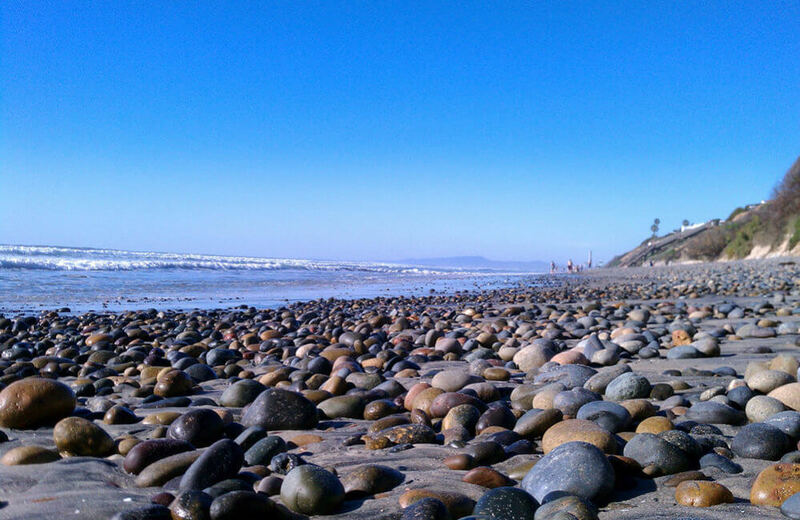 Maybe beaches aren’t your thing, but passing up the opportunity to visit South Carlsbad is surely something you’ll regret. Aside from the beautiful ocean views and relaxing breeze, this beach also features a bluff-top campground right above the sandy shores. If you have a night to spend here, this could prove to be a moving and memorable experience for anyone with a bit of adventure in their soul. But, even those just passing through will relish the chance to take a few pictures of the clear blue sky meeting the pristine ocean waters. If you can afford a bit of time away from your rig, you can also take a little bit of time to splash around in the warm waves, and take up the opportunity for fishing, surfing, or picnicking by the water. March through October is the best time to visit as that’s when the campground is up and running in full swing. Bring your swimsuit, or don’t: skin diving is permitted! Playas de Tijuana: Split right down the borders between the two countries, this beach will remind you that there really is no divide when you look past the fence that sits atop the sand and out into the wide open waters. 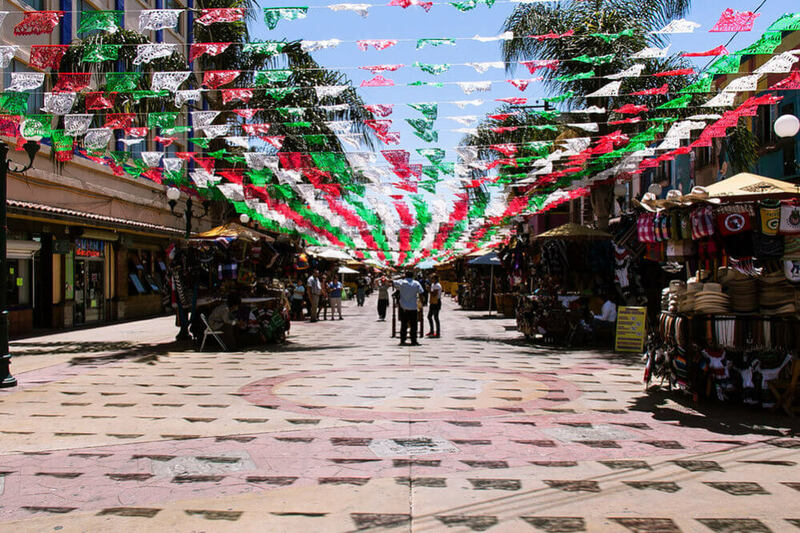 Avenida Revolución: It’s hard to miss this attraction since it’s the bustling main street of Tijuana. Enjoy all of the shops, eateries, and street gigs while you take a walk down the roadside. Just about every corner offers up an excellent photo opportunity, so keep your camera ready! The Tijuana Cultural Center: Seriously, even if you can’t stop to see an IMAX show, don’t hesitate to see some of the many stunning exhibits on display. You won’t regret a second of your time spent here! 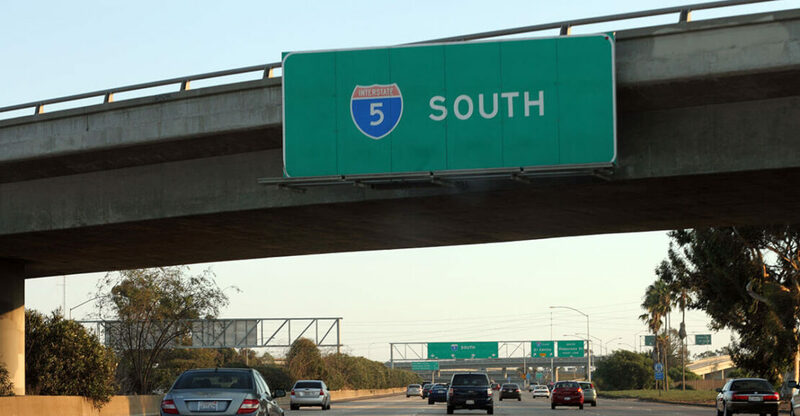 While you might not have a lot of time to spend along the southern end of Interstate 5, don’t miss out on a single opportunity to stop off and take in all of the culture and natural beauty that surrounds you. You can make the most of your time, even if you only have a couple hours, by choosing one of the attractions above that you think you’ll enjoy the most. Of course, if you have more time, don’t hesitate to stop off at all of them—you won’t regret it! Bring your camera. While you’ll certainly want to take in the sights with your own eyes and not just through a camera lens, you’re also sure to see some beauty that you want to capture to share with all of your friends and family members. Of course, not having a camera isn’t a reason not to stop. You’ll definitely appreciate the memories! Take your time. Maybe you’re working against the clock to get to your destination, but if you only have a little bit of time to spend, it might be strategic to only stop off at one place so that you can truly try and enjoy it as much as possible. Plan ahead. If you do happen to have a bit of time, planning your trip a little bit ahead and give you the opportunity to see more sights or even watch a performance. 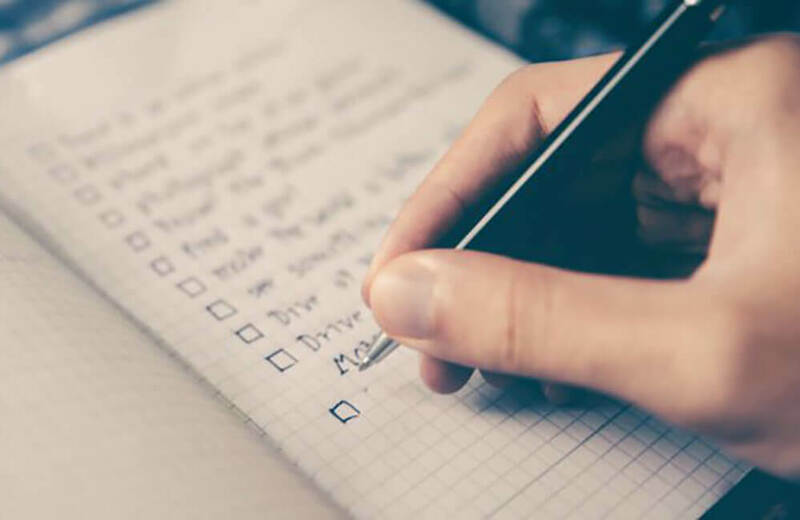 You can also look at the schedule and calendar for the place you are visiting to see if there’s anything in particular you want to plan your visit around. Take a tour. You won’t have any issue appreciating the true beauty of the things around you, but taking things at face value means you are missing out on a lot of the history and back story of these places. If you have the time, taking a guided tour can open up your mind to a lot of history and cultural heritage that you might not have known about. This can also add to the overall experience and memories. Come back soon. Whether you get to see one or all of these places, there’s almost no doubt you’ll be tempted to come back again soon. After all, these locations are always changing on a seasonal and annual basis. They always have something a little bit different to offer depending on when you visit and what all you get to see. When your trip is done, make plans to visit again soon!